Taking care of your skin can be quite the arduous process, especially if it’s very sensitive or you have particular needs based on allergies and medical requirements. We find that, even though our skin is quite standard, there aren’t always products available in stores that are simultaneously effective and gentle enough to really allow our skin to flourish. This is part of the reason we prefer to avoid mass produced products in favour of researching and creating our own natural homemade skin remedies for anything that doesn’t require medical care. 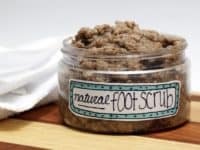 Another reason to make your own skin products is to avoid harmful ingredients like chemical skin lighteners, which have proven to have carcinogenic effects. 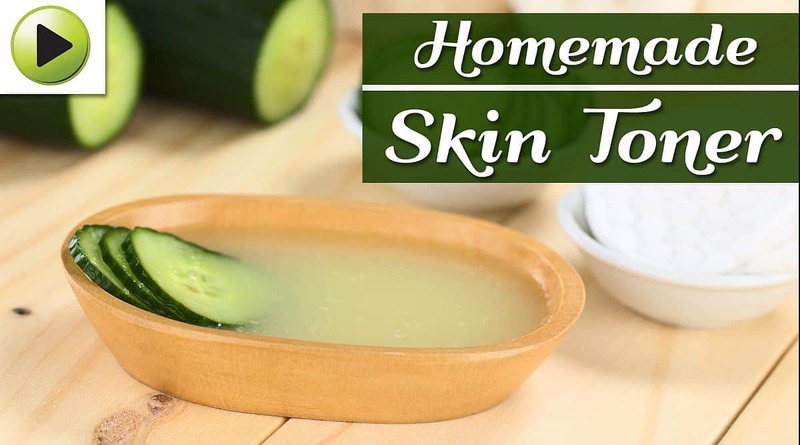 Check out these 15 helpful and knowledgeable DIY skin remedies that will help you take control of your skin in all kinds of ways! Do you have some light scarring across your cheeks leftover from your hormonal high school days, but you’d prefer a natural remedy to more painful or expensive options like laser treatment? 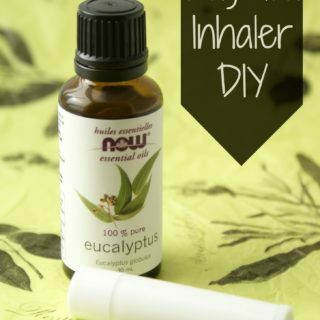 Then check out this remedy from DIY for Life! 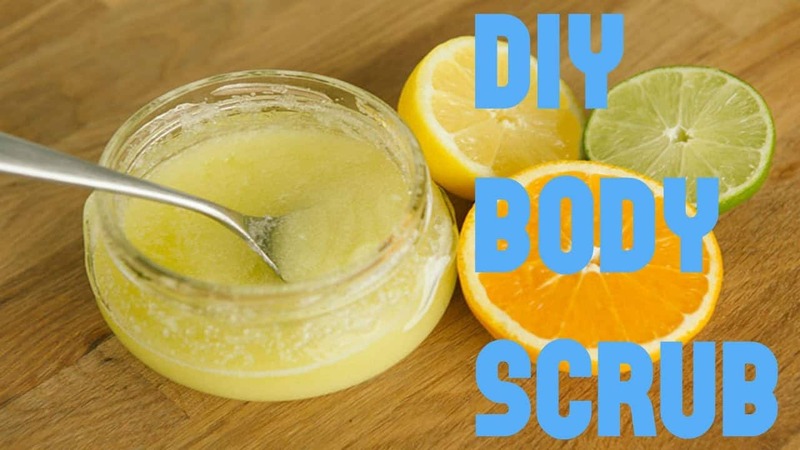 It uses a surprisingly powerful mixture of lemon juice, honey, yogurt, and egg whites to lesson the appearance of scars and gently lighten darker patches where previous problems might have existed. We love using skin toners because they’re a gentle, pore friendly way to help clear your skin of blockages and restore its elasticity around the eyes, mouth, nose and across the forehead. 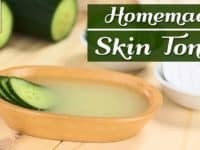 Homeveda shows you how to make your own liquid toner using cucumbers, meaning the recipe also has a pleasantly light cucumber scent when you’re finished! 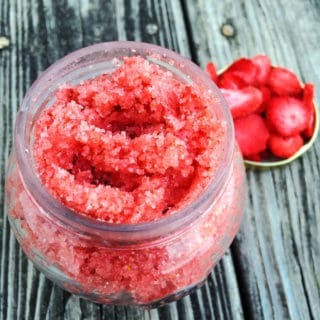 Body scrubs are amazing for all kinds of things. They slough off dead skin cells, letting your body naturally regenerate a healthy glow on a regular basis. 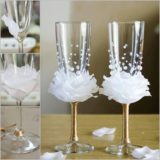 They help you stay hydrated and exfoliated by clearing toxins out of your pores from living in highly populated and perhaps even polluted areas. They also just plain smell great and make you feel smooth! 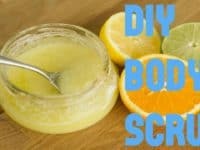 Using citrus as a base or your scrub, like The Beauty Mantra does, is a great idea because, besides smelling awesome, the juices from most citrus fruits have antibacterial properties. 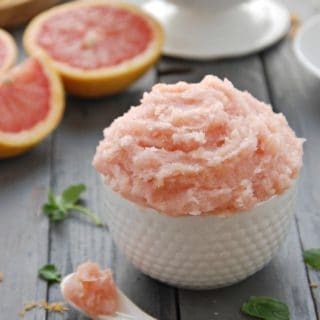 As long as you don’t have a citrus allergy, you’ll see all kinds of benefits from using this scrub. 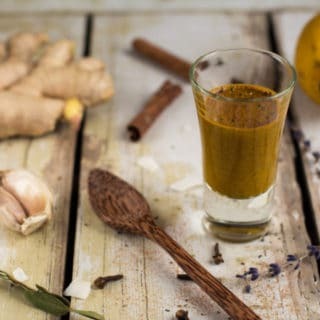 Speaking of natural food ingredients that have antibacterial properties, check out this deliciously fragrant acne treatment recipe from The Indian Spot! 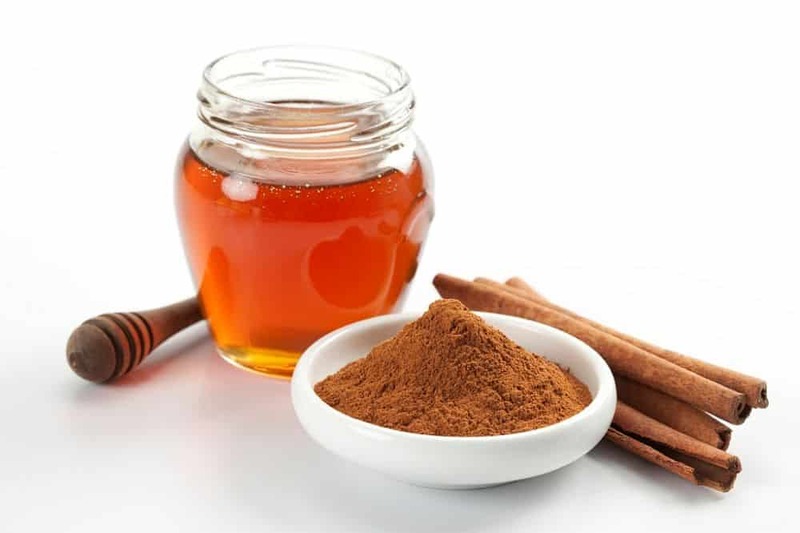 It’s made with two simple ingredients: honey and cinnamon. Both of these things help to clear your pores of toxins and dirt while also encouraging healing in irritated areas. 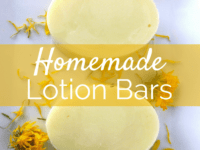 When you initially begin researching natural homemade skin remedies, dry skin is perhaps the number one affliction that you’ll find DIY solutions for. There are plenty of ways to soothe the skin and keep it smooth, but many of them are topical and temporary. 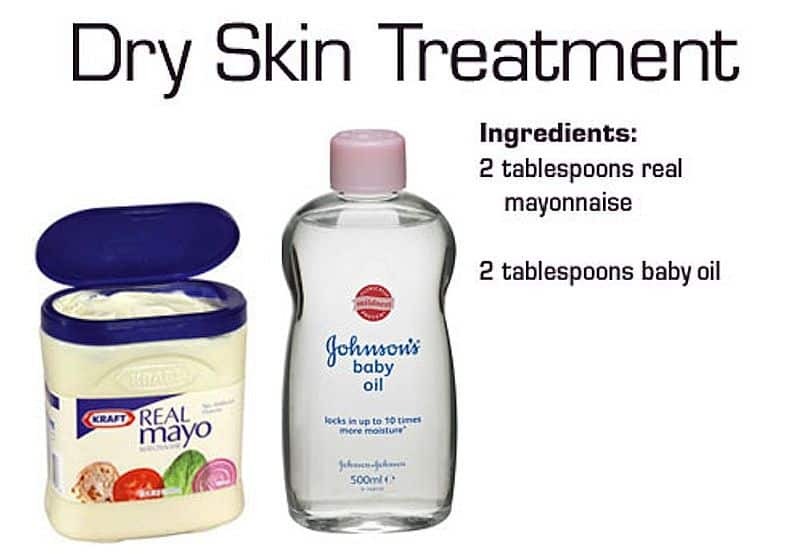 If you’re experience a much harsher dry skin problem thanks to rough winter weather, for example, you might consider trying this deeper treating mayonnaise and baby oil mixture from DIY for Life instead. It might not sound pleasant to smear mayo on your skin like a sandwich, but we promise you the effects are worth it! Are your natural toners and acne remedies slowly beginning to help, but you’d like to add another precautionary step to your routine in order to make sure your pores stay really clear? Then consider trying a peel mask to remove pollutants and dry skin cells from the surface of your face. 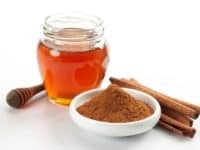 This mask recipe from The Goddess is made with honey, lemon juice, and crushed aspirin. 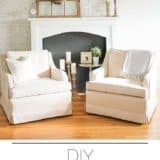 Now, we do understand that aspirin isn’t actually a natural ingredient, but you’ll find in your DIY remedy research that using it in this manner involves far lower risks to your skin than the chemical ingredients in many store bought products. We always operate on the mantra that all bodies are beautiful, but we understand that sometimes it’s hard to feel comfortable in your own skin when society puts such an emphasis on smooth, mark free skin types. 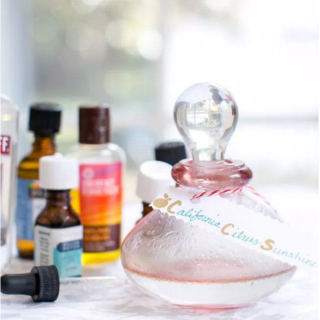 That’s why we’ve included this homemade cellulite treatment lotion from Natural Nerd. 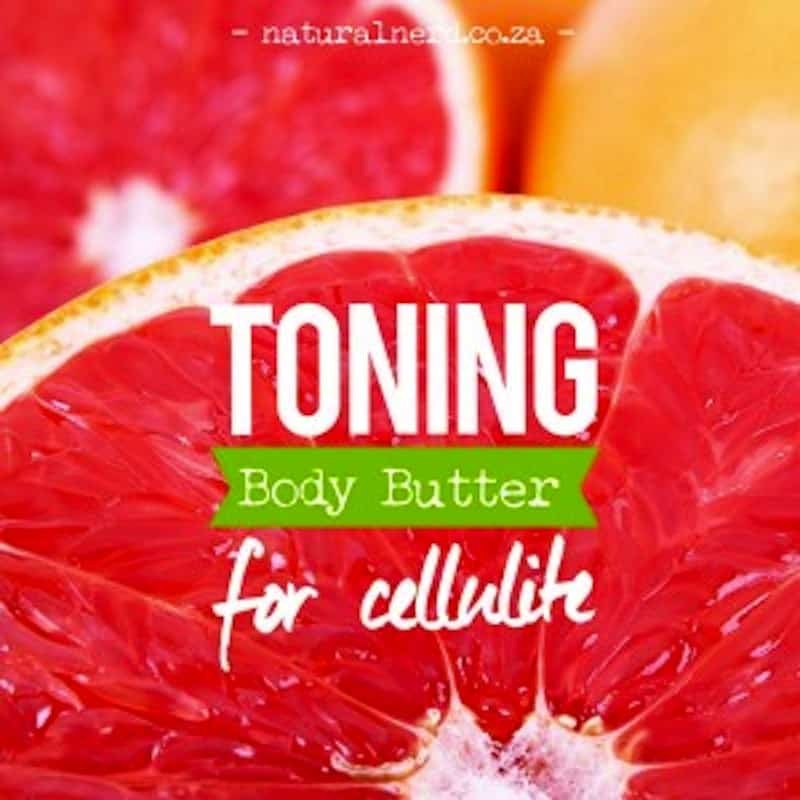 It contains ingredients (like grapefruit) that, besides smelling great, help to stimulate your skin cells to restore their elasticity and encourage them to tighten naturally so that you don’t feel pressured to take more drastic cosmetic measures. Wear that bathing suit with pride! 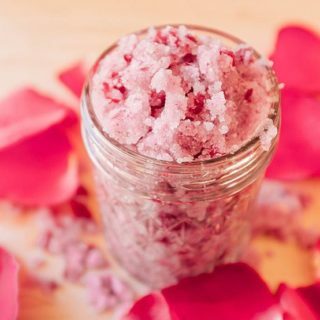 We’ve already talked about body scrubs that are great for your skin all over, but what about very specific problem areas that are more prone to dryness and cracking throughout the year? Our feet, for example, experience a lot of discomfort around the heel area and we’re always on the lookout for ways to discourage them from getting too bad. 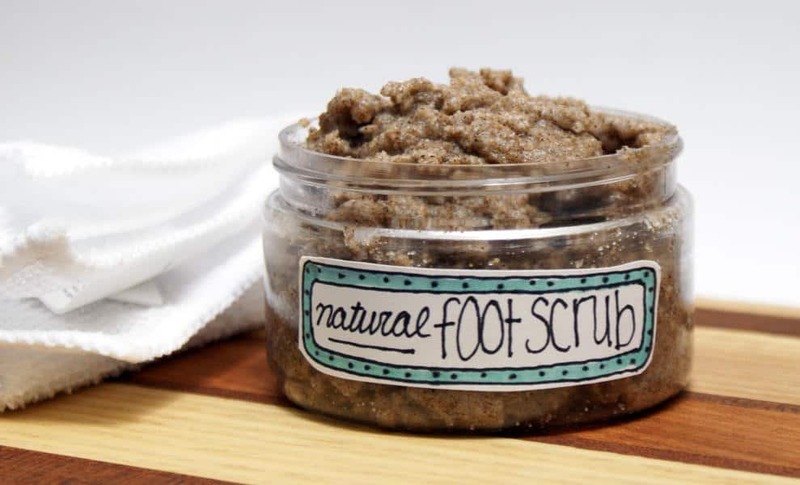 That’s why we use this exfoliating natural foot scrub recipe from Soap Deli News. We’ve talked a lot about maintaining the moisture in your skin and remedying very dried out areas, but what if you have the opposite problem? It’s common, for example, for people to experience a very oily T-zone, or the area around your nose and forehead between your eyes. If the skin there gets too oily, it can affect your ability to wear makeup for long periods of time. 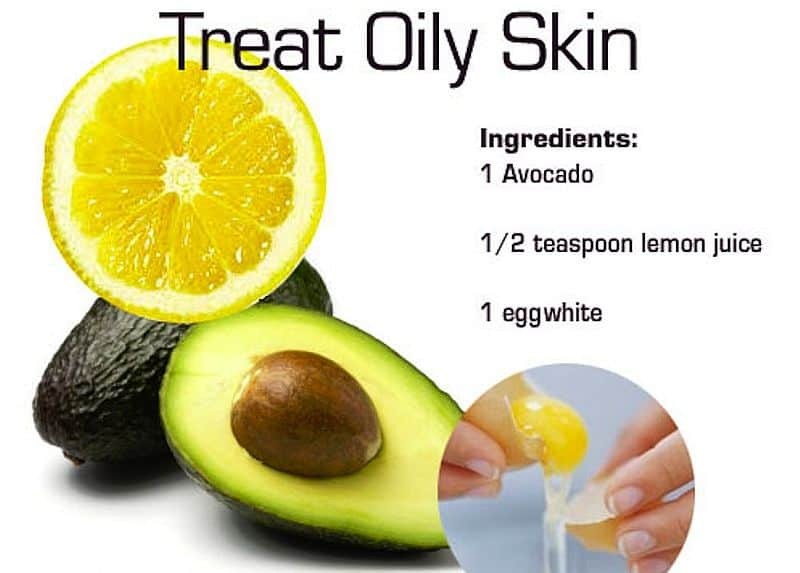 That’s why DIY for Life developed this oil absorbing mask made of avocado, lemon juice, and egg whites. 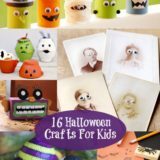 Have you been browsing this list looking for something much more simple than a lot of what we’ve discussed so far? 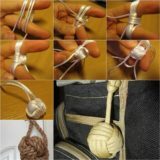 Maybe you’re quite lucky and the worst skin affliction you experience all year is some dryness around your knuckles. 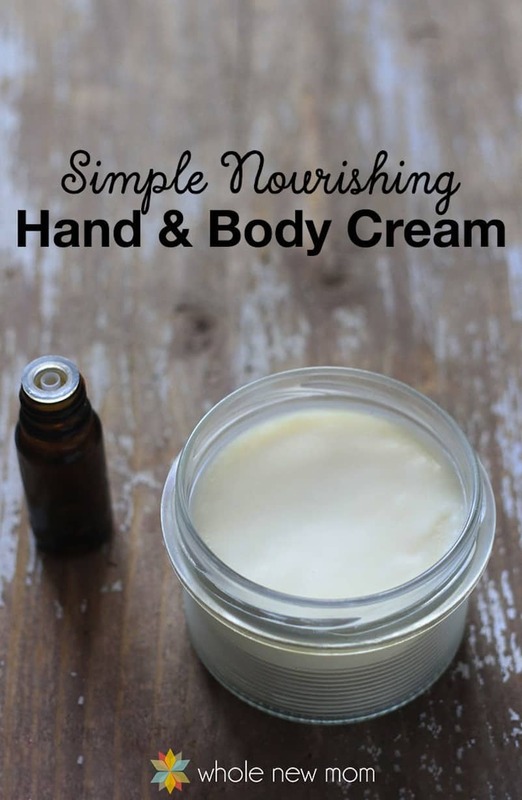 In that case, try this simple natural hand cream from Whole New Mom! 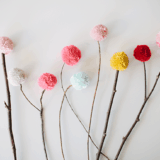 Their tutorial shows you how to scent it perfectly with your favourite essential oils. 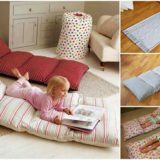 We also love that, even though it’s great for your hands, it’s also skin friendly enough to use everywhere else on your body! 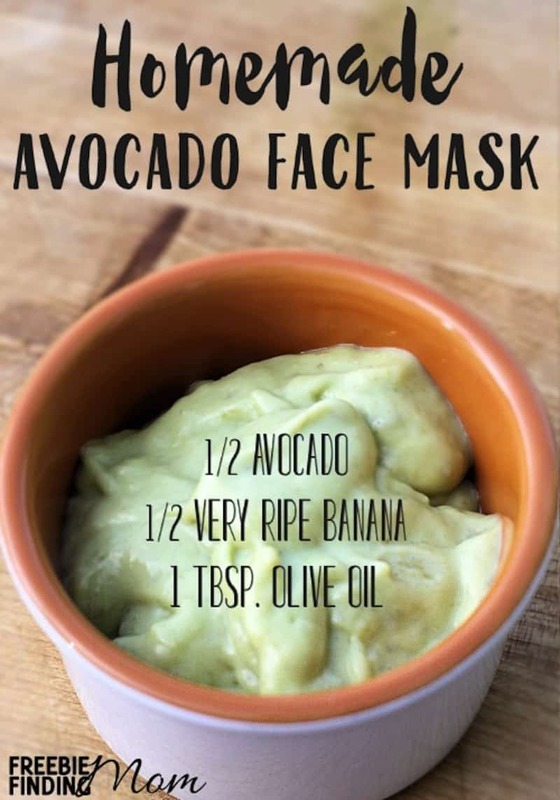 This one might sound confusing, because we just talked about a recipe that uses avocados to help your skin stay dry, but did you know that if you mix those avocados with other ingredients they can also be used to give your skin moisture as well? 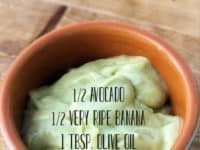 DIY Thought reminds you just how versatile mashed avocado really can be (above and beyond being totally delicious, of course)! 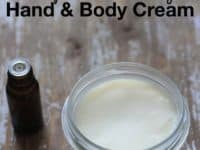 Have you always kind of hated using body lotions and creams because you can’t stand the oily, moist feeling that many mixtures leave on your skin for a little while after you use them? Then perhaps you’d prefer to use a lotion bar instead! 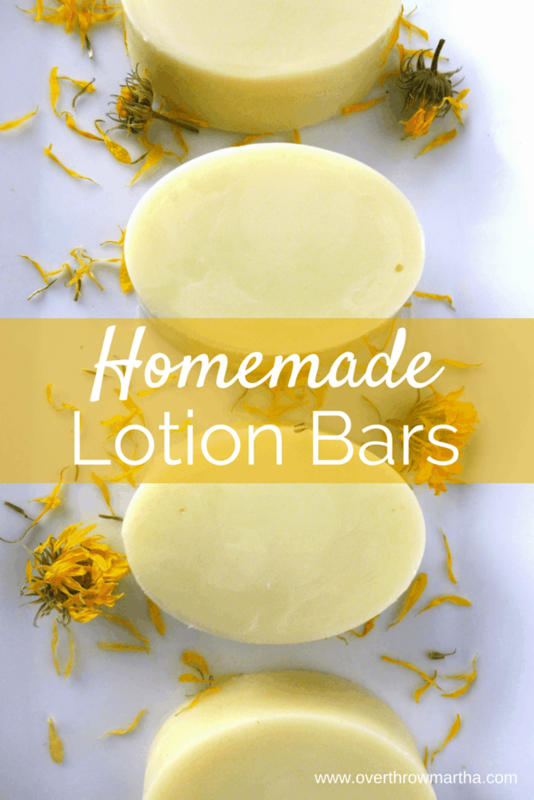 Overthrow Martha guides you through the process of creating a solid lotion that’s a lot less greasy than many other recipes you’ll find, even in the natural homemade category. 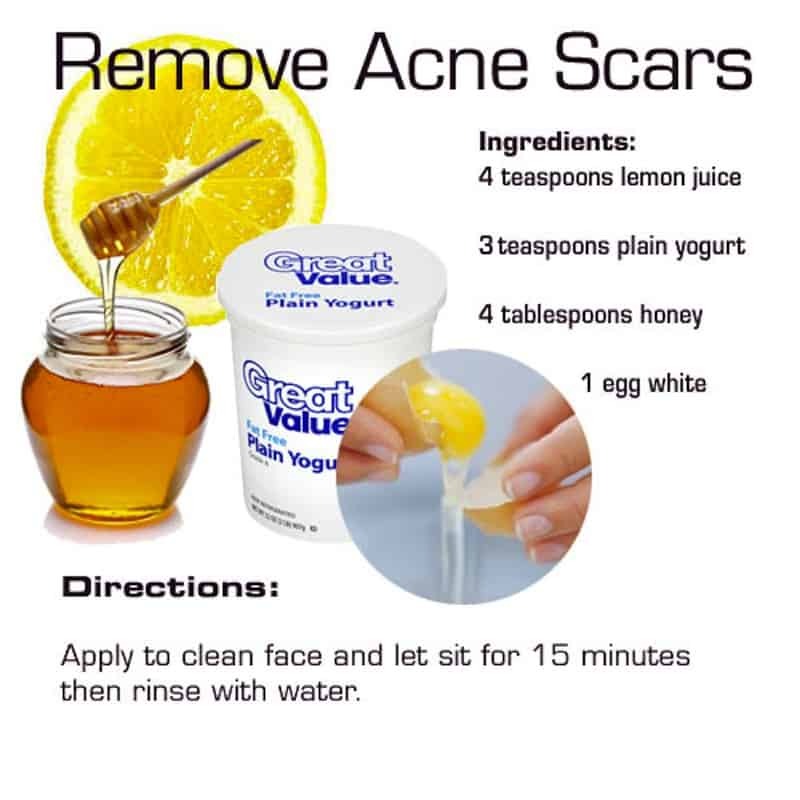 We’ve already talked about acne scars, but what if your problem is actually a more severe scar elsewhere on your body? 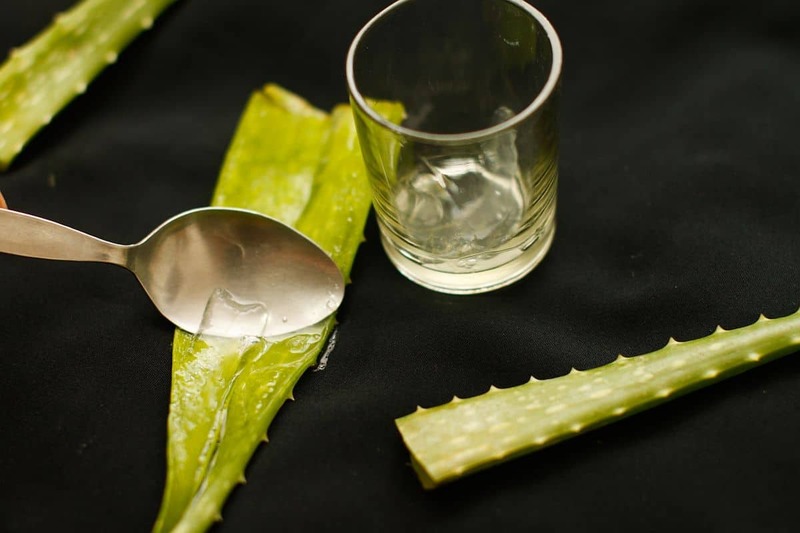 Then you might need a natural remedy that’s a little stronger than the one we showed you before. 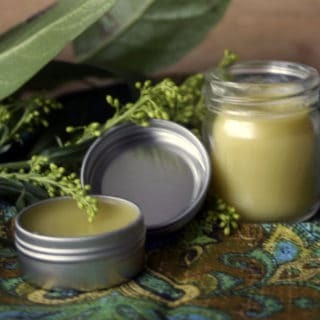 Contrary to popular belief, however, the best and most effective remedies aren’t always the ones with the most ingredients! 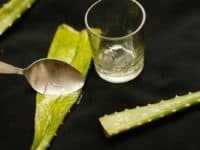 Top 10 Home Remedies shows you how much of a miracle worker natural aloe vera taken straight from the plant itself can be in reducing the appearance of dark, shiny scar tissues on the surface of your skin. 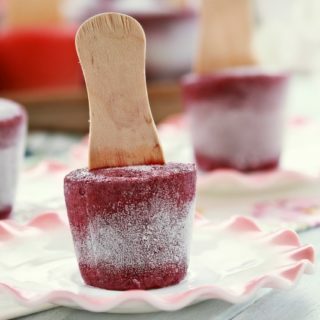 Did you try the previous recipes containing aspirin and decide that you were okay with the effects they had on your skin? 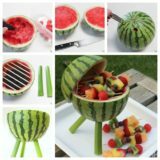 Then here’s another one for you, because it really is one of the most effective options you’ll find! 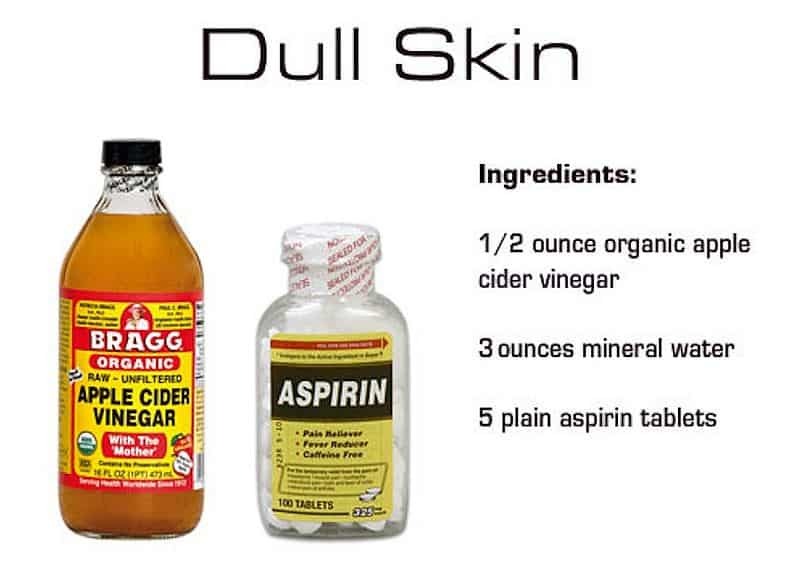 DIY for Life shows you how to mix crushed aspirin with water and apple cider vinegar to make an astringent that will help combat the dried out, dull appearance your skin might have taken on from months of harsh winter weather and dry, uncomfortable conditions. 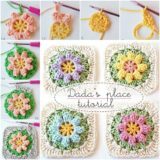 This mixture will help restore your natural glow and give you some clear, healthy colour in your cheeks that will leave you feeling renewed. Sometimes a person’s skin needs are less temporary “afflictions” and more simple signs of wear and tear due to natural aging. Like we said before, we think all bodies are beautiful and that applies to older bodies as well, but that doesn’t mean we discourage you from taking beauty steps that might make you feel more secure in your appearance. That’s why we used this awesome anti-wrinkle concoction around our eyes to discourage fine lines that might make us look wearing or cause our makeup to crease more quickly. Picklee shows you how to make it out of milk, almonds, and honey! 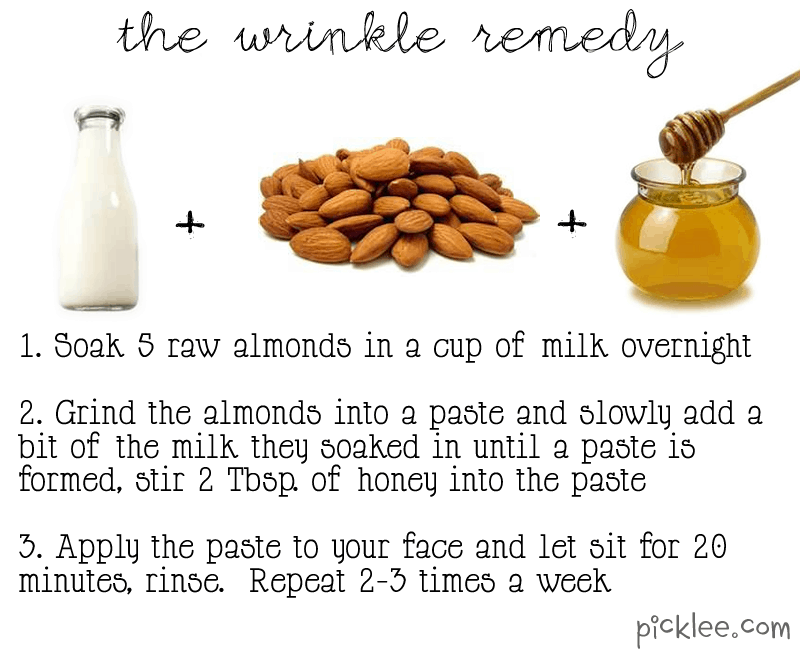 Do you know of another awesomely natural DIY skin remedy that you use all the time but that you don’t see on our list? 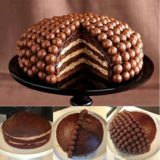 Tell us how to make it in the comments section or link us to a recipe!